Their sabbat has spread a litany of clichés for centuries: toads, brooms, pointy hats… But, really, who are these enchantresses whose crooked fingers tear the veil of time? Are they the brides of the Devil, or simple pointers of a dark history of femininity? 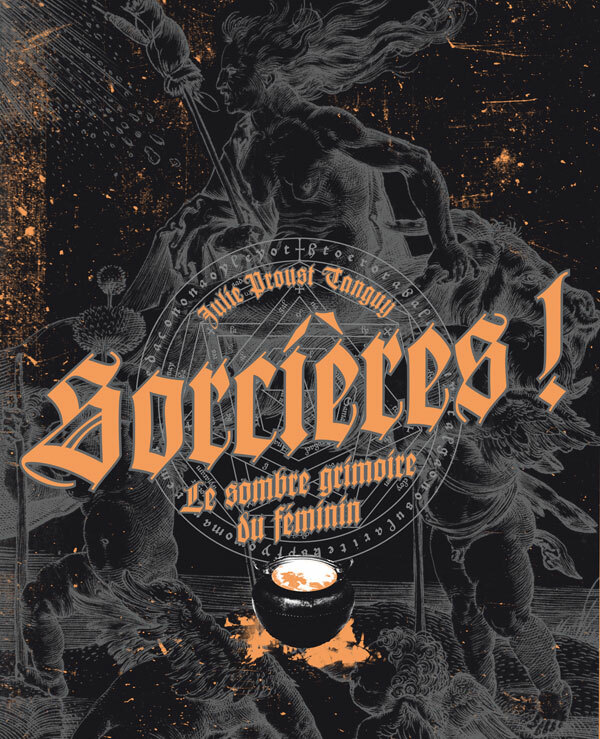 Redoubtable necromancers, often-ignored healers, dark doubles for fairies, femmes fatales sent to burn on stakes, meet the witches in this modern grimoire which will reveal their ancient origins and their strange fate!